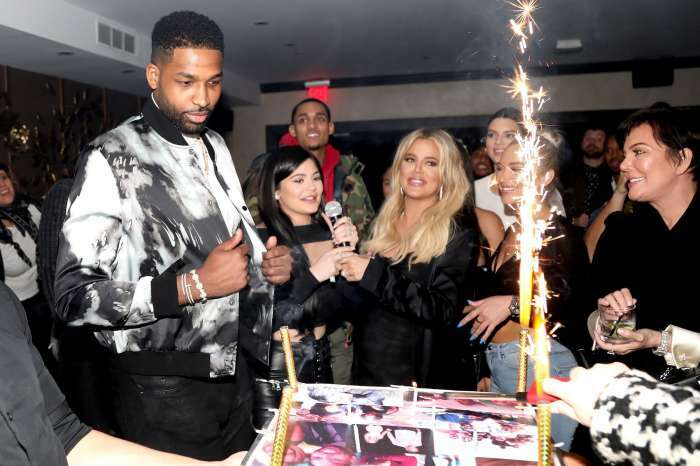 Tristan Thompson should start calling Tyrone because Kris Jenner has decided to find a new man for Khloe Kardashian. 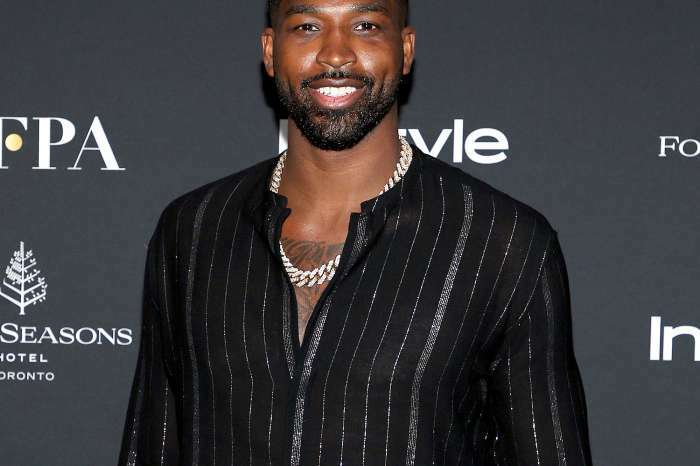 The world is fully aware that Tristan broke Khloe’s heart by cheating on her with multiple women just days before she gave birth. Kris is tired of seeing her daughter suffering and has taken matters into her own hands. Via social media, Khloe spoke about the pain she went through watching her worst nightmare on Keeping Up with the Kardashians. Happy beautiful birthday mommy!! You make life look fabulous! At every single stage! You excite me when it comes to my future!! I can only pray I can leave a mark on people the way you do ?? I love you so much. Without you, I would never be where I am right now. Literally and emotionally. You've been my biggest inspiration for all of the years of my life. Your strength, compassion, love, work ethic, beauty and your incredible generosity is beyond anything else I have witnessed. There are so many good things I could say about you. The list could go on forever. Mom, we ALL love and adore you!!! You are my hero and my heart! I am so thankful to have you in my life! Thankful for our blessings and for the love you give each and everyone of us! Today please enjoy being the Queen that you are!!! Happy birthday Queen ? Life Adventures with True ? Khloe might have other plans for her future. Stay with Tristan please Khloe!!!!!!!!!!!! Why do they keep having kids with men that don’t stay with them? I really adore Klohe and true is so precious…klohe can get someone really good she has an amazing personality..klohe think brad pitt?